Light design is an important part of the BMW design. Over the years it changes, but always remains an unmistakable characteristic of BMW cars. The double round circles at the front of any BMW are a true icon of the brand. Designer Sebastian Morgenstern gives an insight into the BMW light design of the past and the future. Following the introduction of the full LED headlight, laser light is the next logical step in the development of vehicle headlight technology. 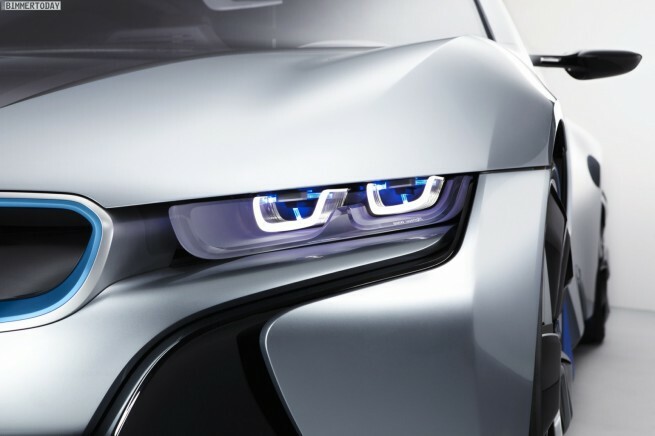 BMW is planning this step, thus further expanding its lead in innovative light technology. And we expect to see the technology in road cars within five years. Let’s have a look at the video.